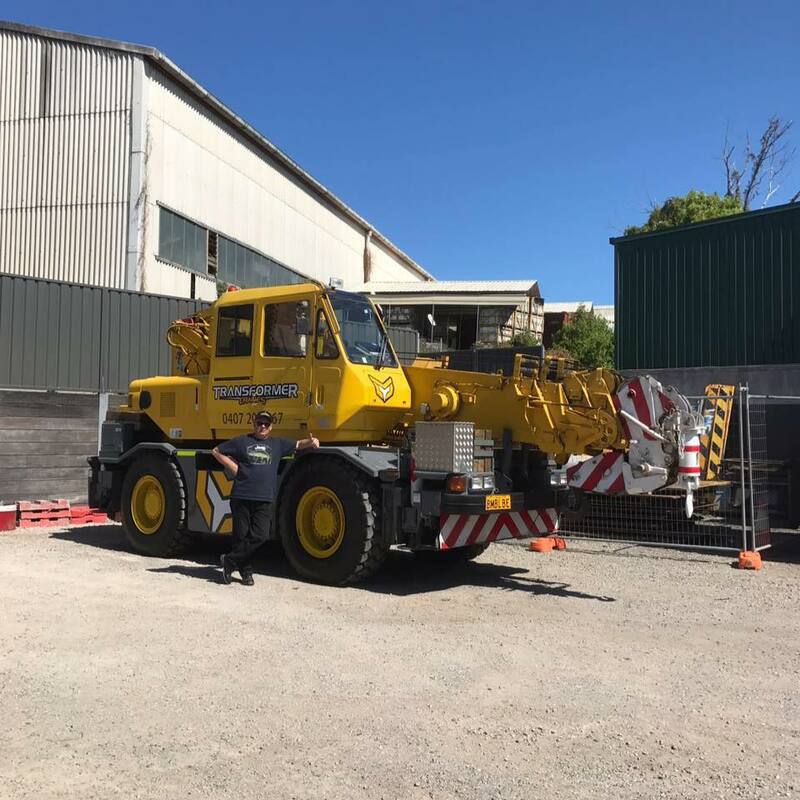 We are a locally owned and operating crane hire services in Melton, Bacchus Marsh, Rock Bank, Western Suburbs and the whole of State. Primarily providing crane hire services we also do boiler making, riggers service, structural steel jobs and many more. We supply professional services for lifting roof trusses, flooring, lifting sheds for builders and many more. For the best services involving crane hires in Melton, Bacchus Marsh, Western Suburbs and the whole of state.